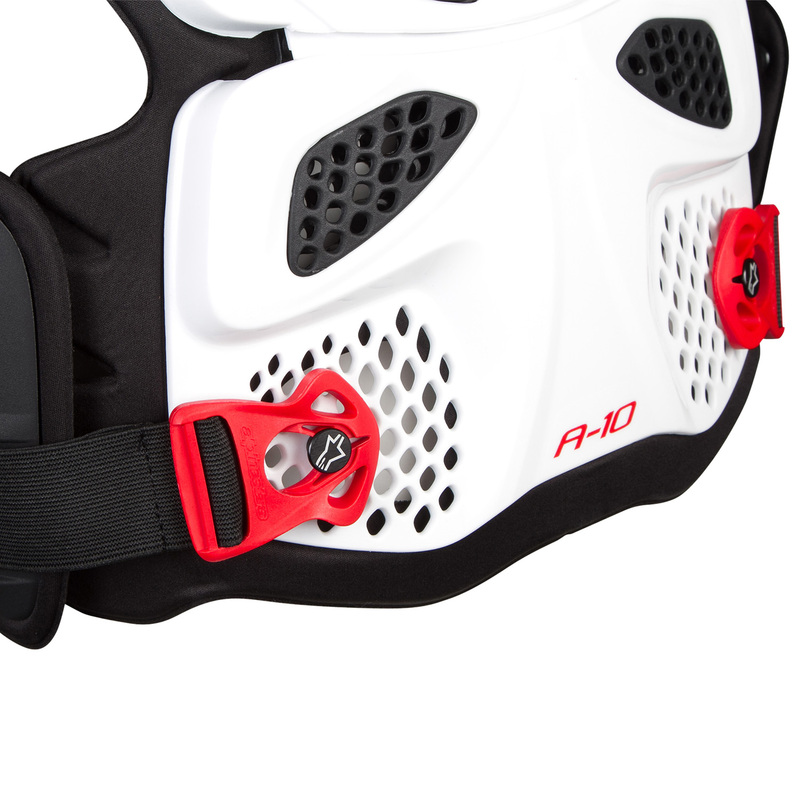 • Hard shells are constructed from a high performance polymeric material blend for optimized flexibility and excellent weight saving properties. 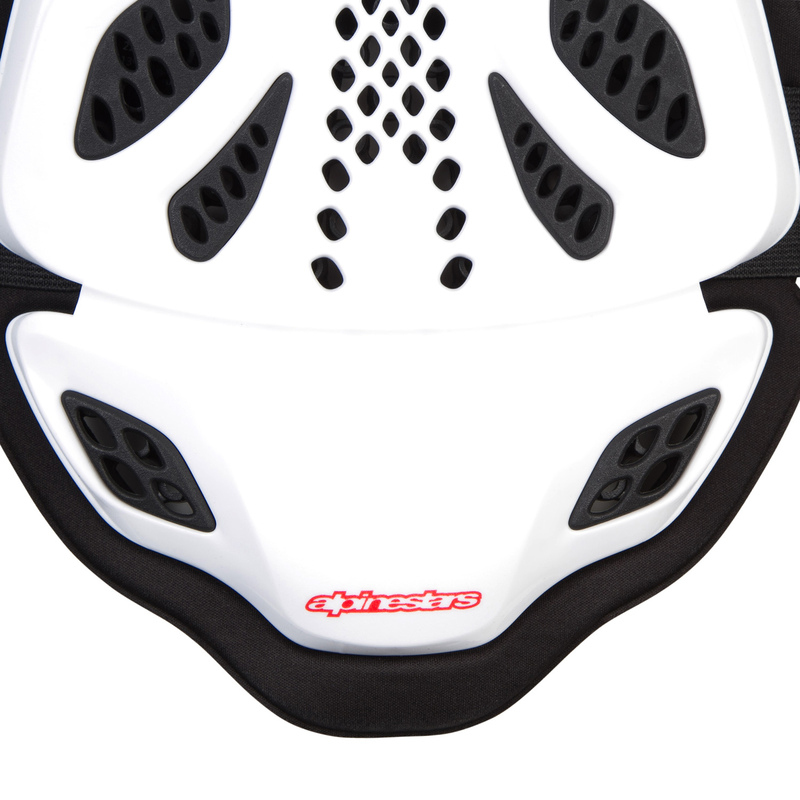 • Shells feature perforation zones and air channelling for excellent breathability and ventilation. 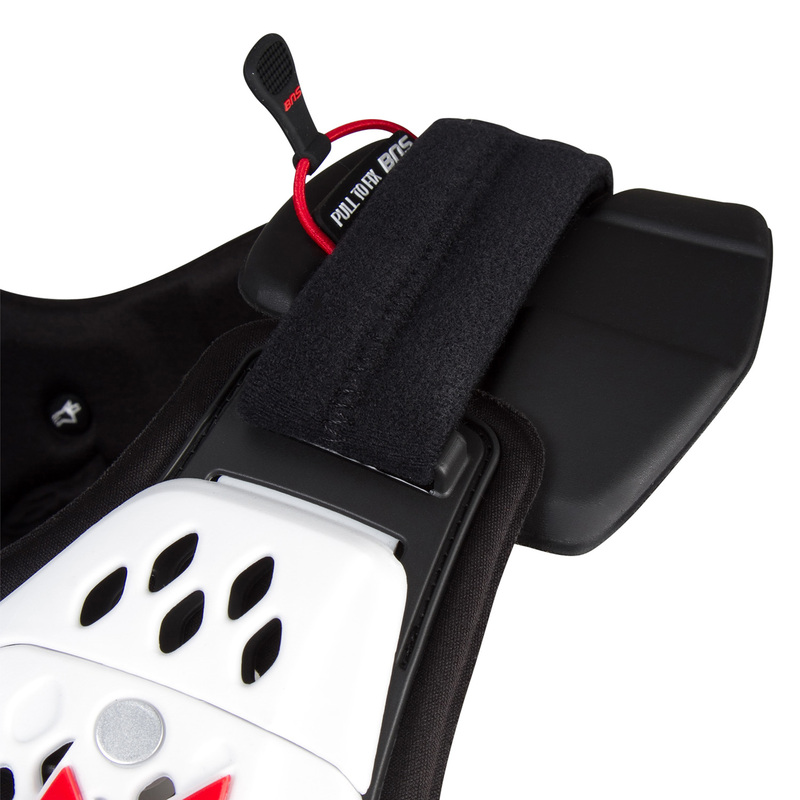 • Removable upper back padded panel for BNS compatibility. • Removable upper front panel for BNS compatibility. • Soft bio foam padded chassis for maximum comfort and personalised, close-to-the-body fit. • Side adjustable kidney belt allows for various fit sizes and ensures protection remains close the body at all times. 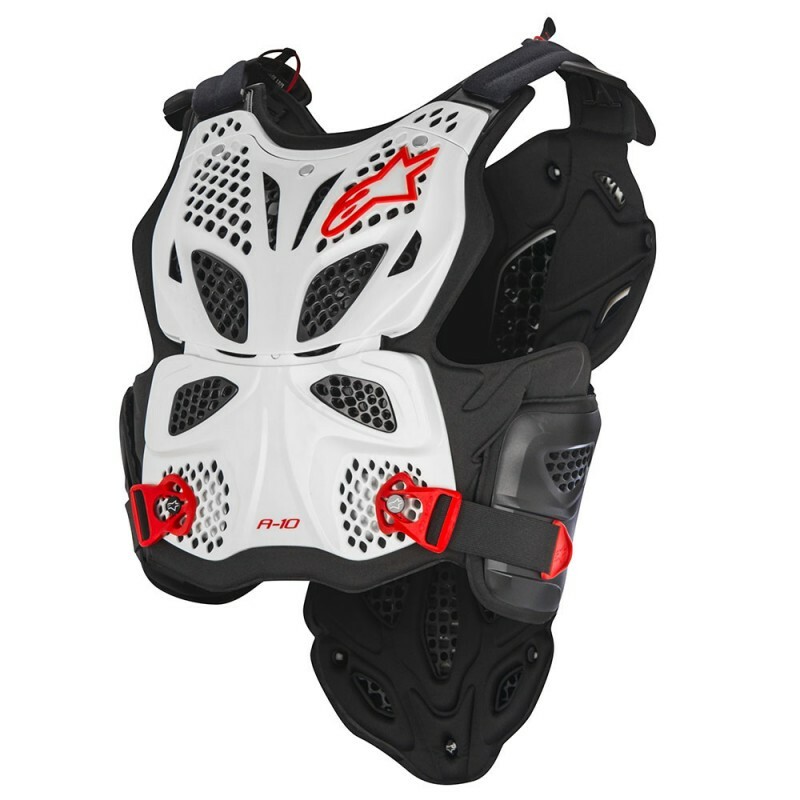 • Features Alpinestars quick release attachment system for convenient in and out. 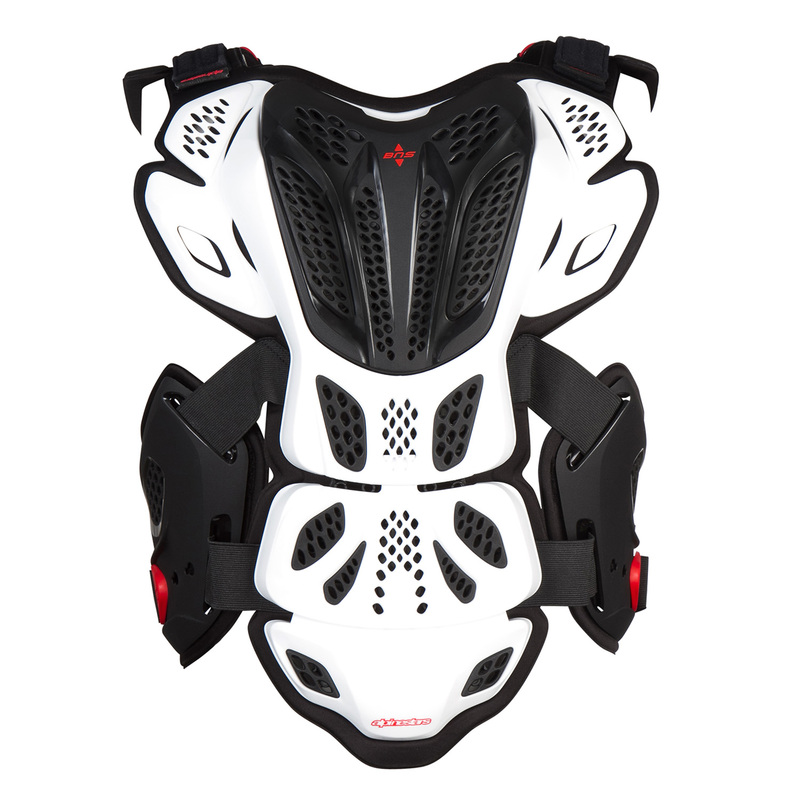 • Back protector is CE certified according with the EN 1621_2: 2014 level 2. 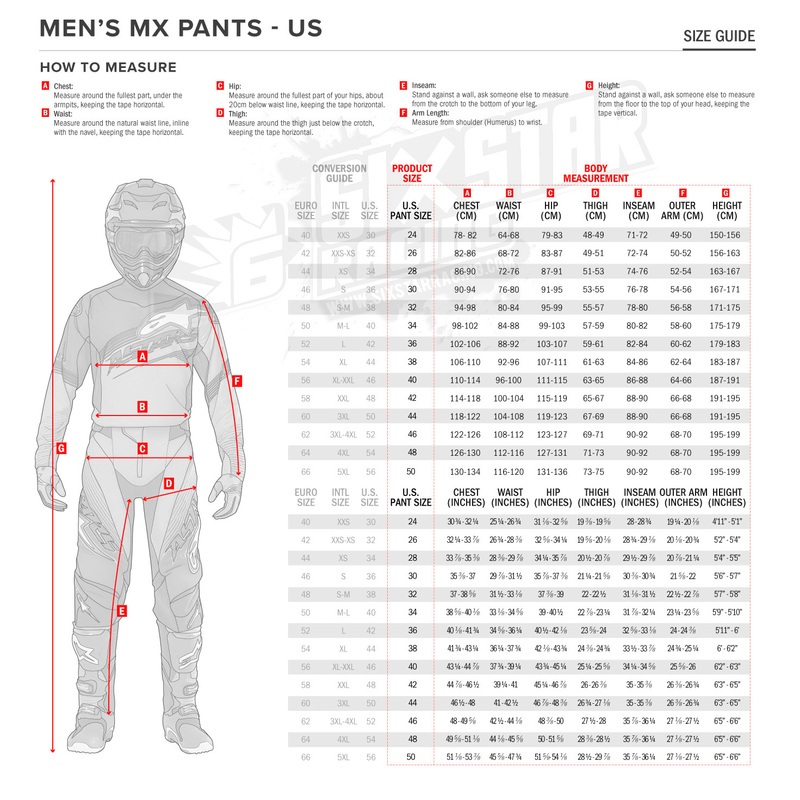 • Chest protector is CE certified according with the pr EN 1621_3: Level 2 full chest Type A.